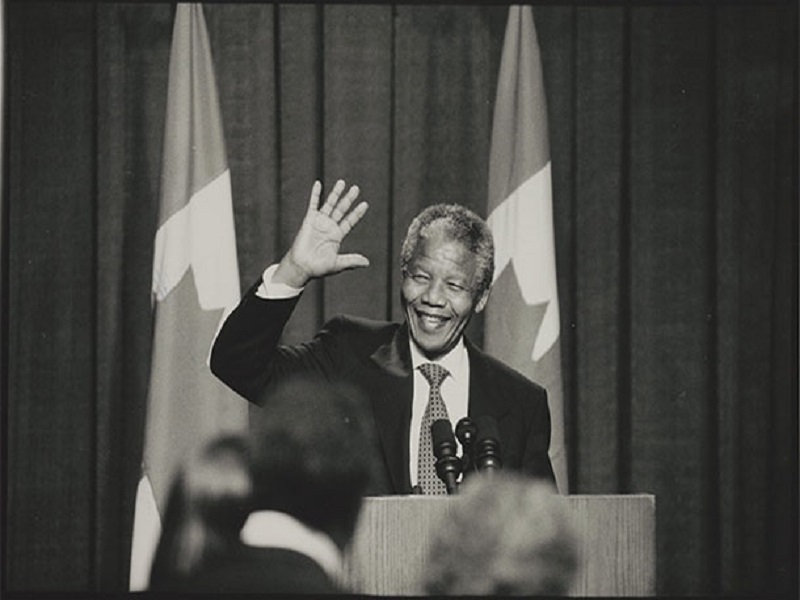 Mandela: Struggle for Freedom looks at Nelson Mandela and the movement that formed around him. Follow Mandela into hiding after he is declared an outlaw, and then join him inside a replica of the prison cell that was his home for 18 years. Experience the bittersweet joy of his release, after 27 long years of imprisonment. 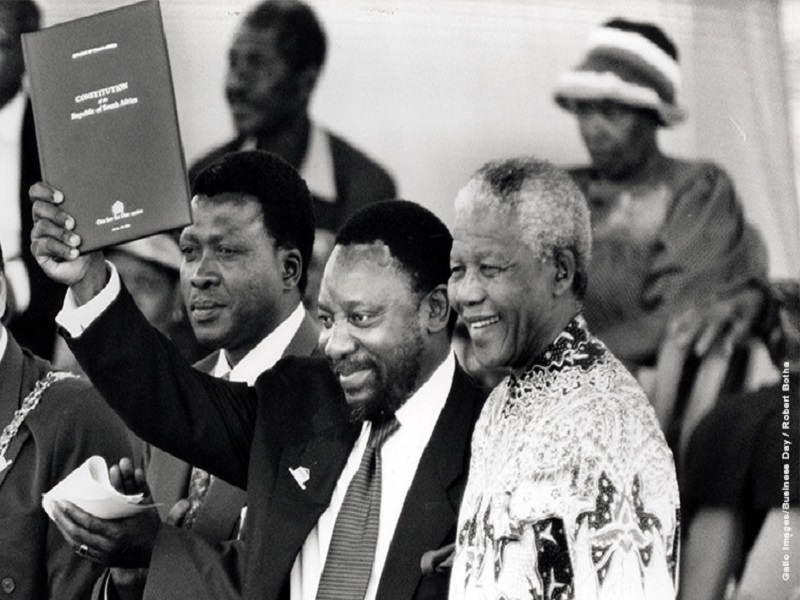 Finally, witness South Africa’s first democratic elections, and find out about Mandela’s efforts to rebuild a nation shattered by racism and injustice. Explore what was happening on the streets during Mandela’s lifetime. Bear witness to South African children defending themselves from tanks with garbage can lids, and learn about the secret plan to break Mandela out of prison. 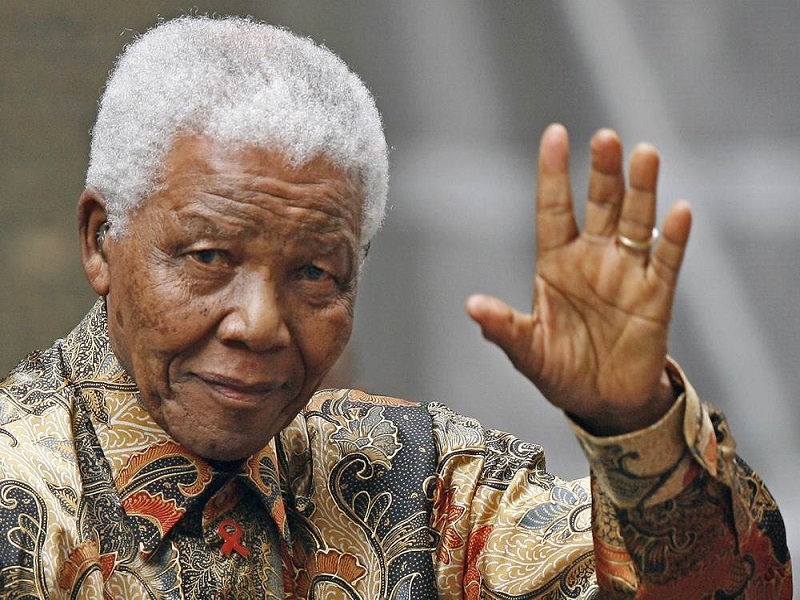 Support for Mandela and his cause also came from outside South Africa. Hear from Canadians who joined the struggle for freedom and equality and see for yourself the importance of mobilizing and speaking out.